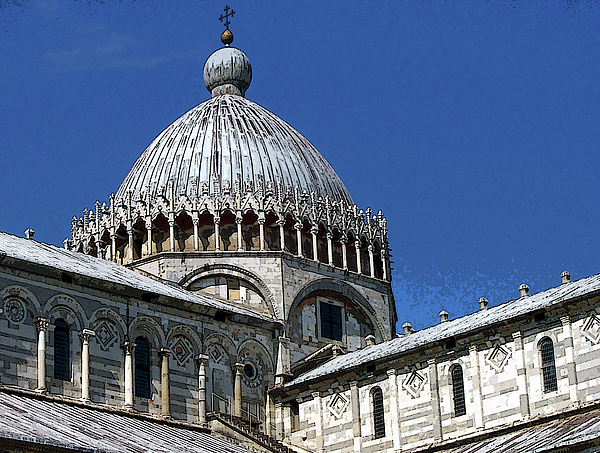 "Pisa Cathedral Dome" by Debbie Oppermann. 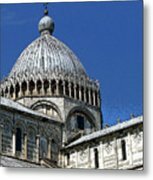 This is a close up view of the dome of the Pisa Cathedral in Pisa Italy, Tuscany region. 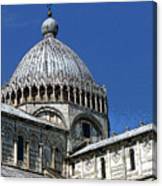 The facade of this beautiful cathedral is marble and stone with many columns and arches. Truly beautiful medieval architecture!